May Day, 1991. Oakland Athletics left fielder Rickey Henderson stood near second base, slowly inching toward third. Everyone knew what was coming. The broadcasters up in the booth. Yankees pitcher Tim Leary. The rabid, 36,000-person home-field crowd. All that remained was the act. And so, without ever coming to a full stop, Henderson pivoted his right heel and successfully stole the 939th base of his then-12-year career. The crowd erupted. 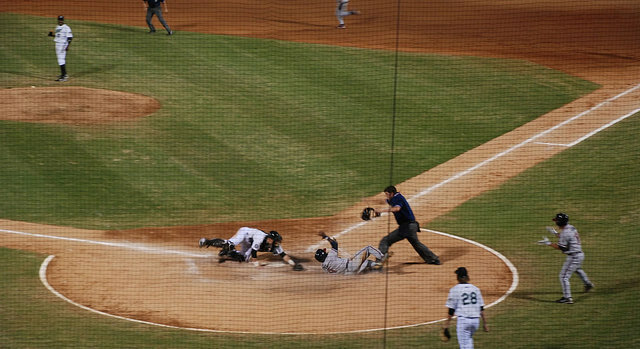 Henderson ripped third base from the dirt, shaking it above his head like a fresh kill.